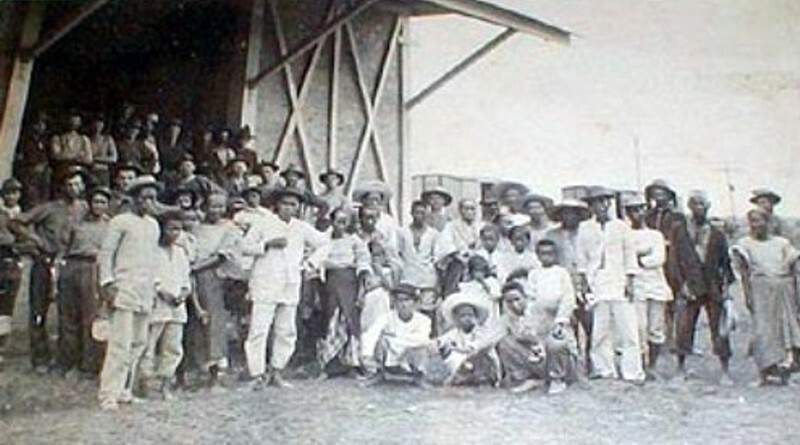 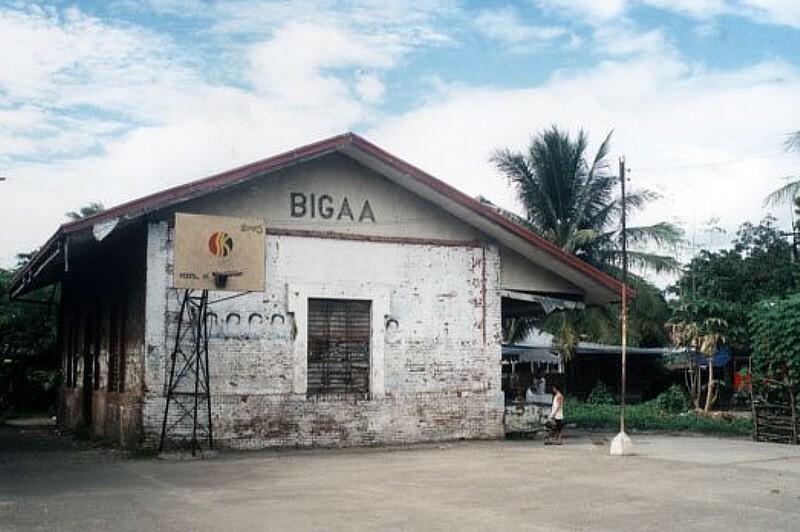 Bigaa stands alone in a field, and again the remnants are from the opening of the Manila to Dagupan railroad. 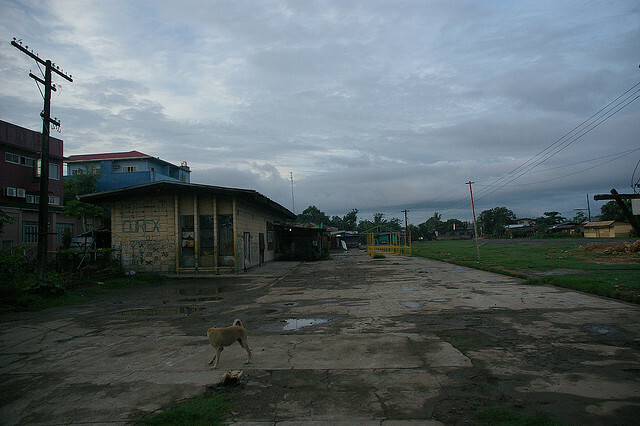 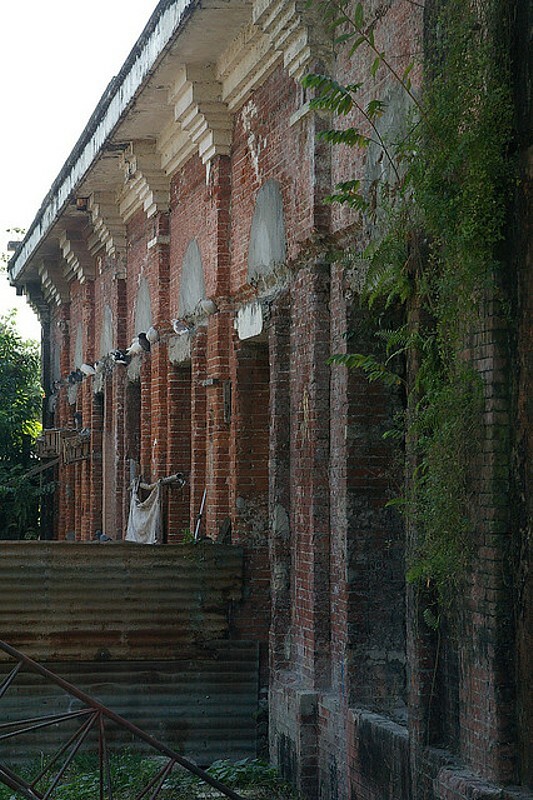 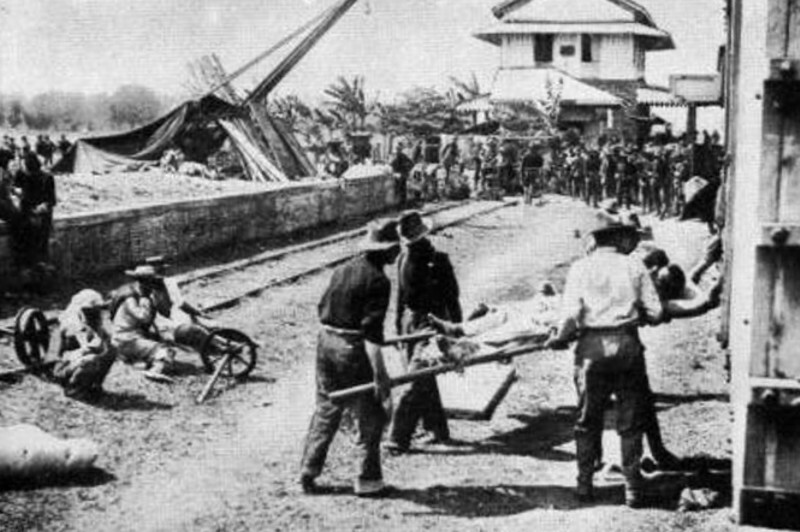 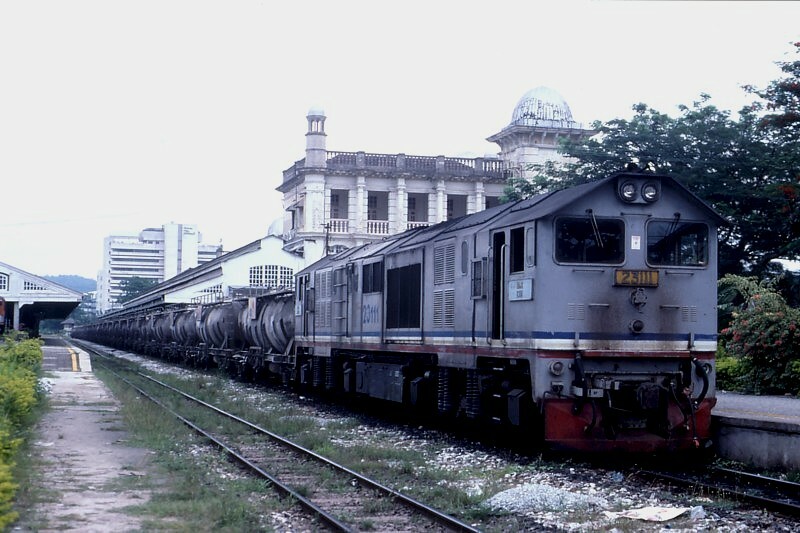 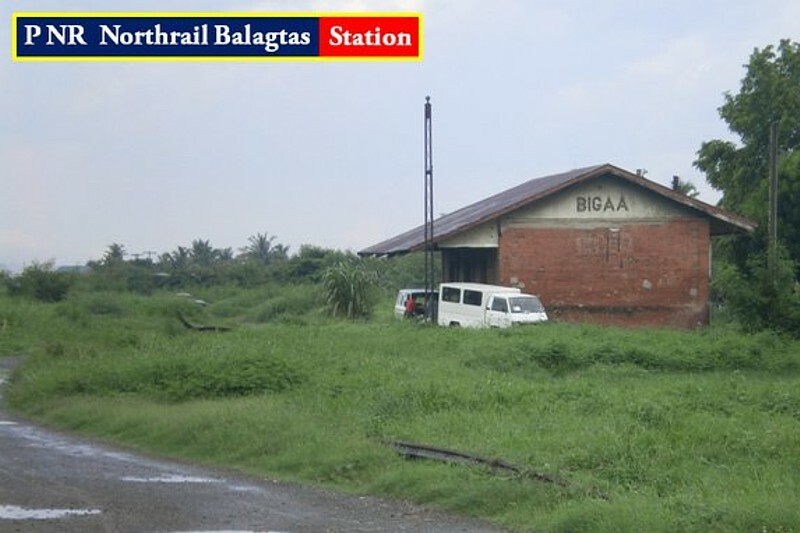 The station was a junction for the long branch to Cabanatuan, which closed in the 1970’s. 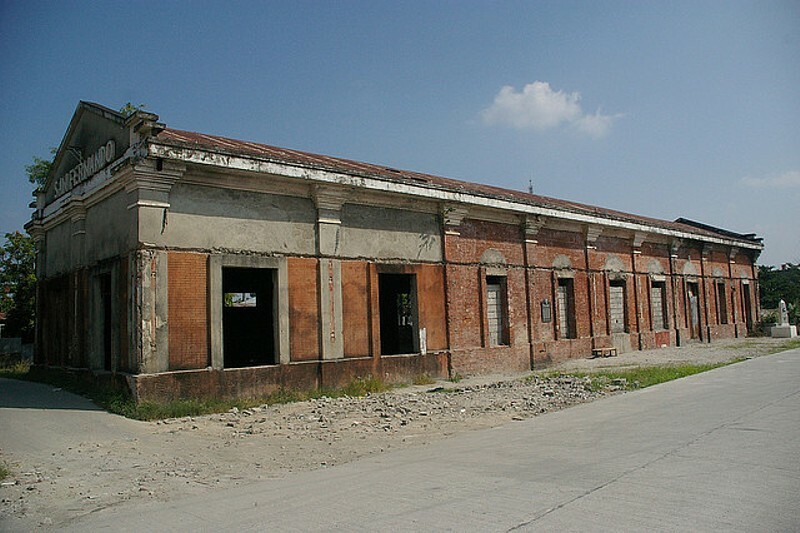 The building is still standing with a rather ugly roof, and what is more unusual what appears to be a lattice semaphore signal post out the front, a great rarity now in the Philippines, one of three only known to remain. 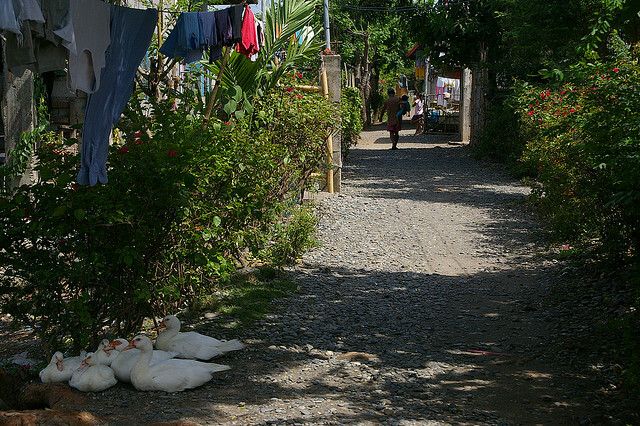 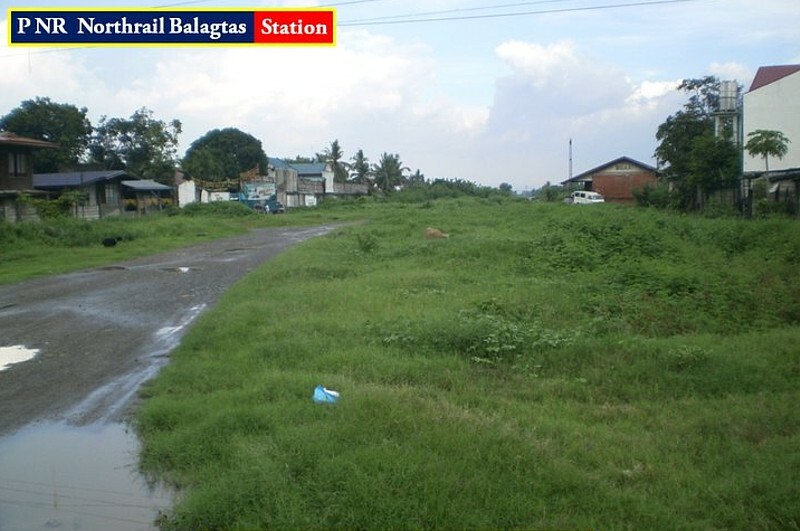 The town has is now known as Balagtas, it was renamed in honor of the great Filipino poet Francisco Balagtas, which is also the name of the river some distance to the south of the station . 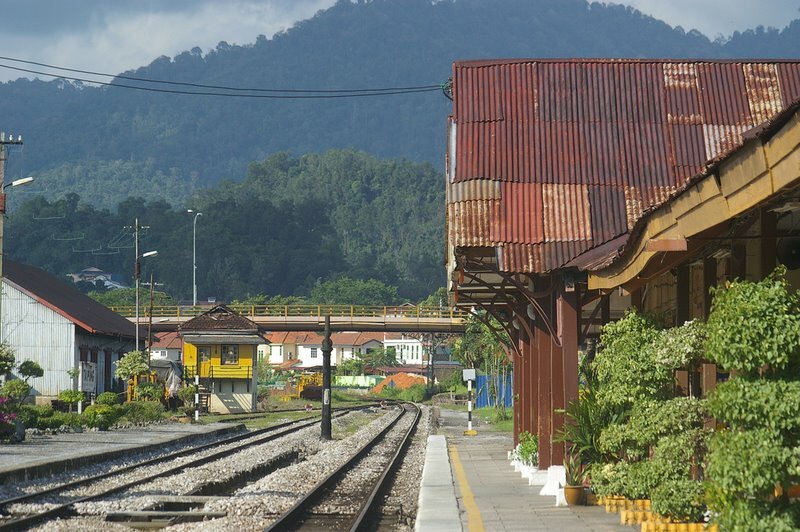 Recent photos have come from the Philippine Railways Facebook Page, please join them for up to date information on the PNR if you are on Fecebook.